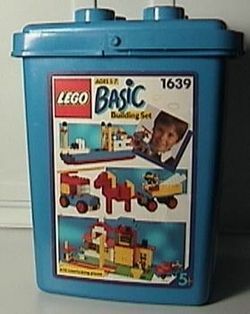 1639 BASIC Building Set is a Basic set released in 1985. The set includes a bucket containing 669 pieces. Facts about "1639 BASIC Building Set"